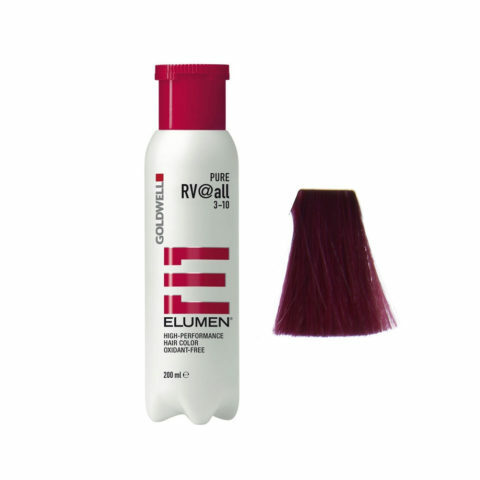 High performance color, ammonia, peroxide and derivatives free. Innovative technology for the best protection of your hair. 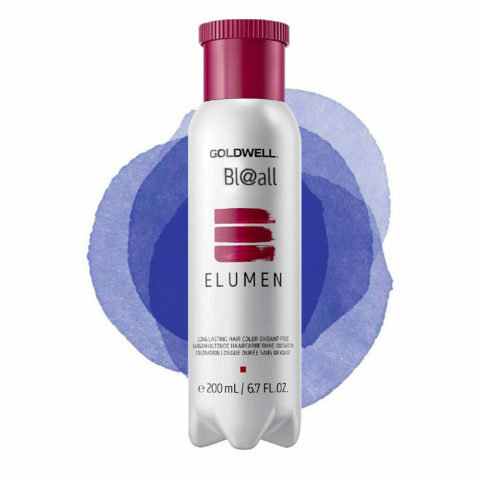 Recommended for those allergic to hair dye and pregnant women, Elumen is as gentle as a demi-permanent (it is always recommended to perform a preventive test on a small area). For an extraordinary luster and vibrant color intensity to durability. Particularly delicate - peroxide and ammonia free. Compact colour range, with unlimited color mixtures. Innovative technology for an amazing colour brilliance. 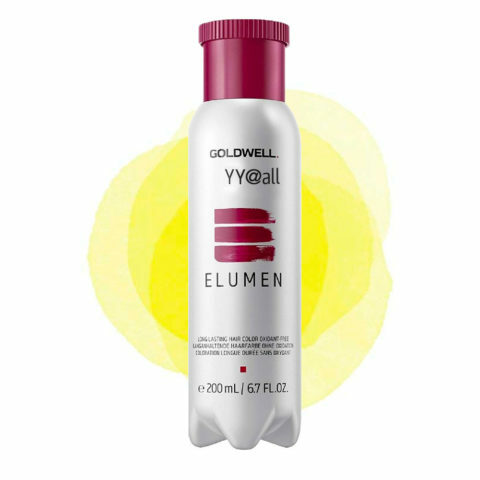 Elumen works only with direct acid dyestuffs pigments. 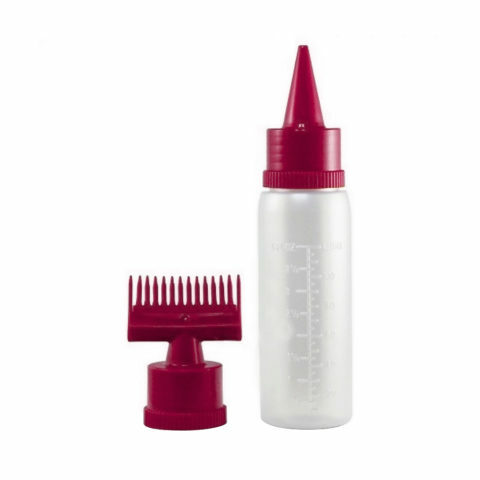 His unique and innovative penetration system ensures that the pigments are transported and locked deep into the hair shaft. This purely physical principle, but highly effective, acts in acidic environment and ensures a secure color process without compromising the lifetime and brightness of color, which is extremely shiny! Experience a heady shine in your hair, be enchanted by the wonderful colors of Elumen. All hues provide an intense colour and a sparkling shine. Intense fashion shades with strong fascinating color effects and a special duration. See the color rendition, depending on the hair tone, in the table alongside. Click here to check the full color chart and application instructions.